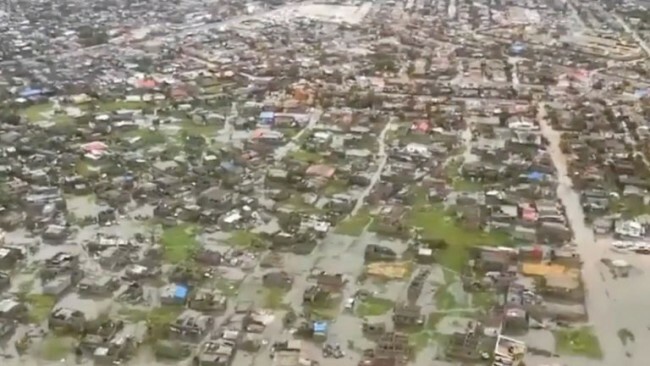 The impact of this disaster is much worse because of high levels of poverty in the region mean that the majority of poor people are badly hit without governmental systems in place to assist them in their time of greatest need. “We call upon you to join in prayers and sympathizing with all the people who are trapped in this catastrophic incident and the support for these thousands of people that are displaced and rendered homeless, missing and injured”, says Rev. Alex Benson Maulana, general secretary of the Church of Central Africa Presbyterian Blantyre Synod from Malawi.